Tracing Roots is a portrait of an artist and a mystery. 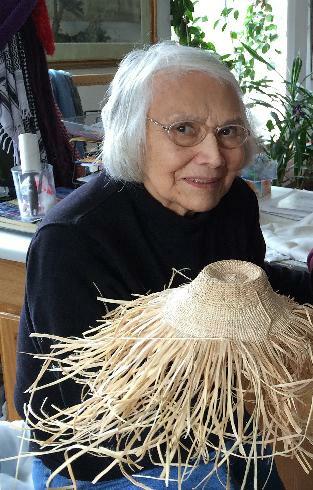 The film follows Native American master weaver Delores Churchill on a quest to understand the origins of a woven hat that was discovered in a retreating glacier in Northern Canada. Churchill's journey crosses cultures and borders, involving artists, scholars and scientists. In the process, she raises questions about the meaning of connection, knowledge, and ownership. A weaving demonstration and discussion with Churchill and the film’s producer Ellen Frankenstein will follow the screening. 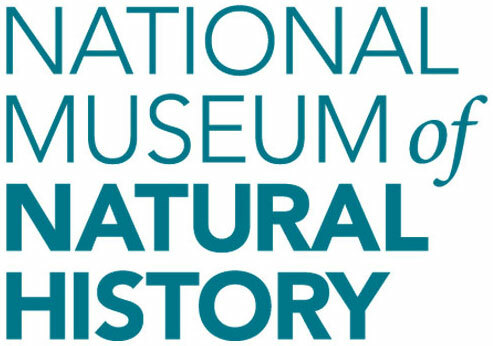 This program is presented by NMNH’s Education & Outreach Department with Recovering Voices (NMNH), The Arctic Studies Center (NMNH), and Artchange, Inc.